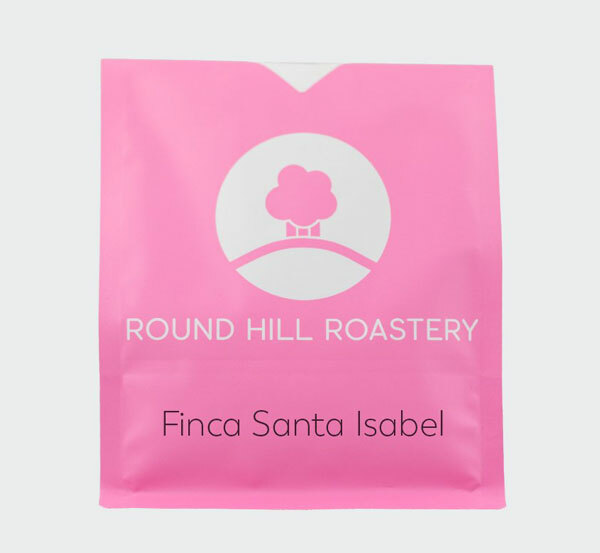 Finca Santa Isabel – Round Hill Roastery – single origin Guatemalan coffee from one of the UK’s leading specialty roasters. Finca Santa Isabel is located near the town of San Cristóbal Verapaz, in the cool, rainy reaches of Cobán, Guatemala. 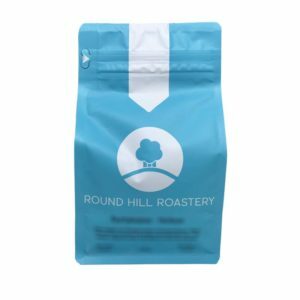 We have a strong relationship with this farm and this will be the fourth year we have purchased this coffee. We were fortunate to go and visit this farm earlier this year and meet with current farm manager and owner Luis Valdes. We learnt all about their success in producing coffee in a rainy region and their progress over the past 15 years. We have a whole blog post about this farm on our website. 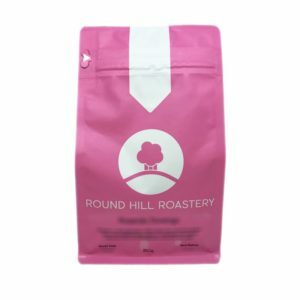 We adore this coffee at Round Hill because of it’s super sweet and winey flavour profile but mainly because of Luis!